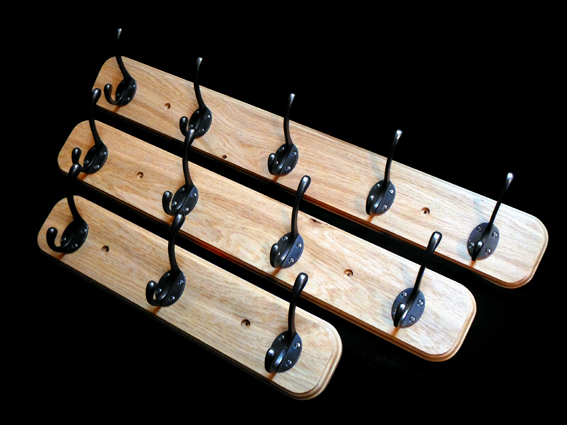 3 Hook Coat Rack. An oak plinth with traditional cast iron coat hooks. Available in various lengths from 2 - 6 hooks, each hook having a spacing of approx. 15cm. 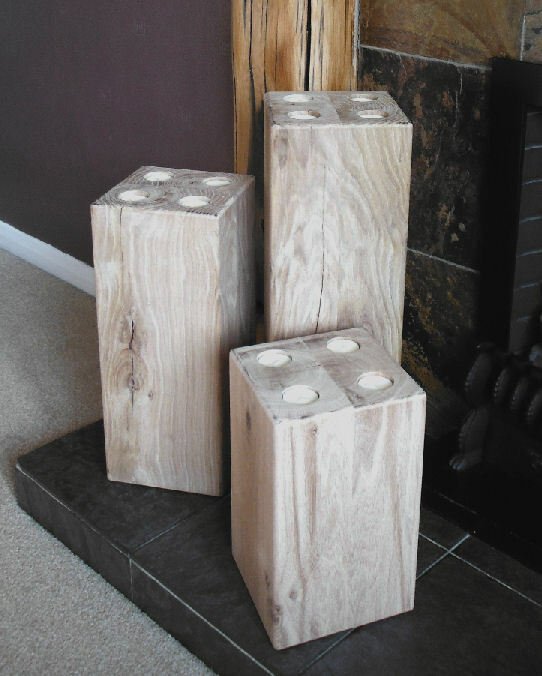 The 45cm natural waxed plinth will arrive pre-drilled ready for the enclosed hooks to be attached. 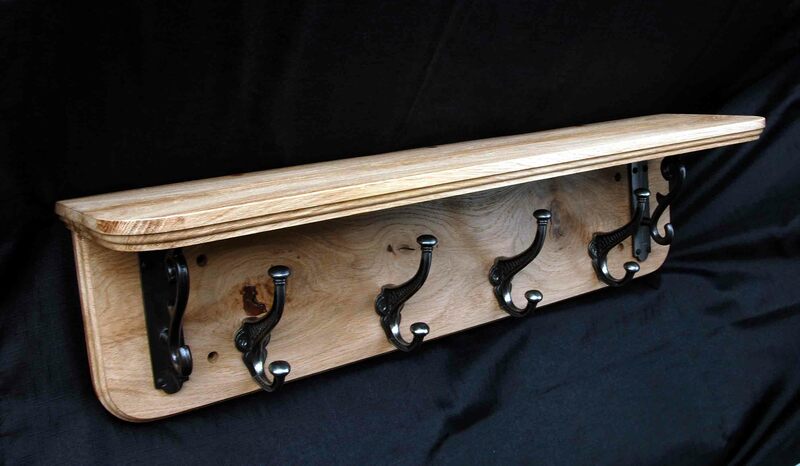 This listing is for a 3 Hook Coat Rack.